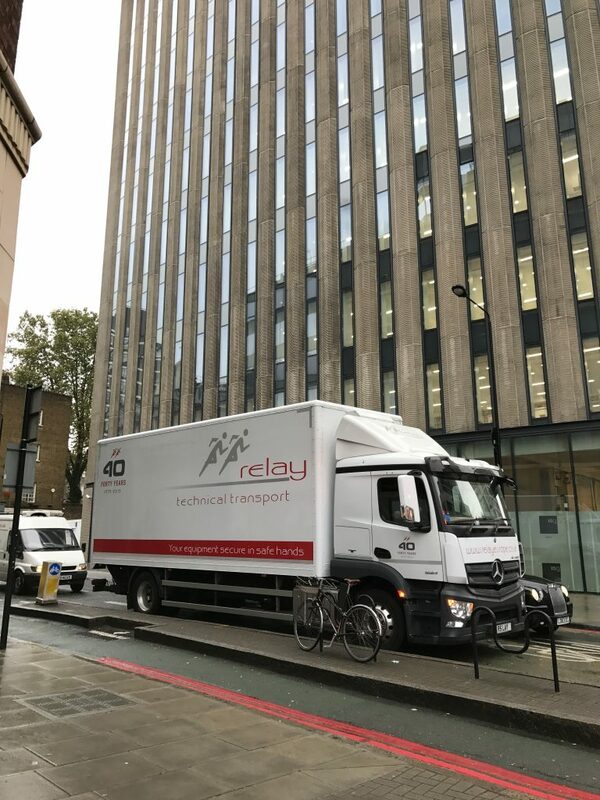 Jan, Jennie and Natalie went to London to meet Callum Rutherford from the Health Services Laboratories to do a site visit ahead of the delivery of 126 Labcold fridges and freezers to the completely refurbished Halo building in Kings Cross. 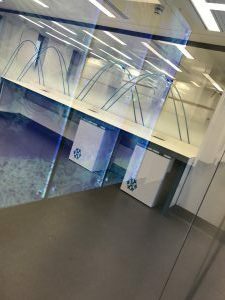 The Halo building has over 130,000 square feet of laboratory space spread over five basement levels with ten storeys above ground. The re-fit, which cost £21 million will provide in addition to general laboratory facillities a highly specialised containment level 3 facility, which is suitable for research and testing of contagious and life threatening viruses and the largest automated blood sciences laboratory in the UK, designed to speed up the efficient processing of a wide range of pathology testing services. 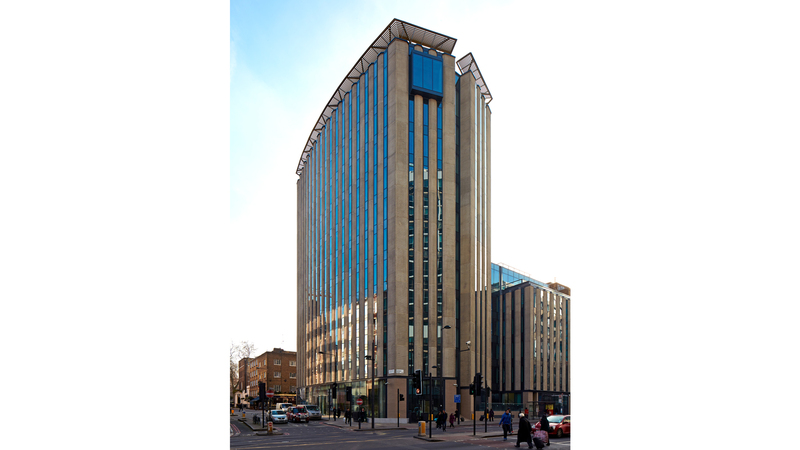 This is a joint venture between The Doctors Laboratory, University College London Hospitals NHS Foundation Trust, and the Royal Free London NHS Foundation Trust and when finished will be one of the largest pathology laboratories in Europe. This massive order was won by Jan and will be delivered over three days in the second week in November with the last order on the 20th December, if all goes to plan.